Haskovo (Bulgarian: ), is a city and the administrative centre of the Haskovo Province in southern Bulgaria, not far from the borders with Greece and Turkey. 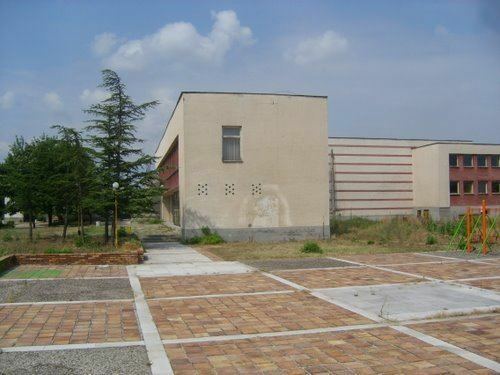 According to Operative Program Regional Development of Bulgaria the urban area of Haskovo is the seventh largest in Bulgaria and has a population of 184,731 inhabitants. The first settlement found in Haskovo is from circa 5000 BC. Haskovo celebrated its 1,000th anniversary as a town in 1985. To mark the event, a new clock tower was erected in the centre of the town. Haskovo Cove in Greenwich Island in the South Shetland Islands, Antarctica is named for the city of Haskovo. According to the archeologists, the area of Haskovo was originally settled about seven thousand years ago. In and around Haskovo, evidence has been preserved that confirms its long history during the prehistoric, Thracian, Greek, Roman, and Byzantine periods. 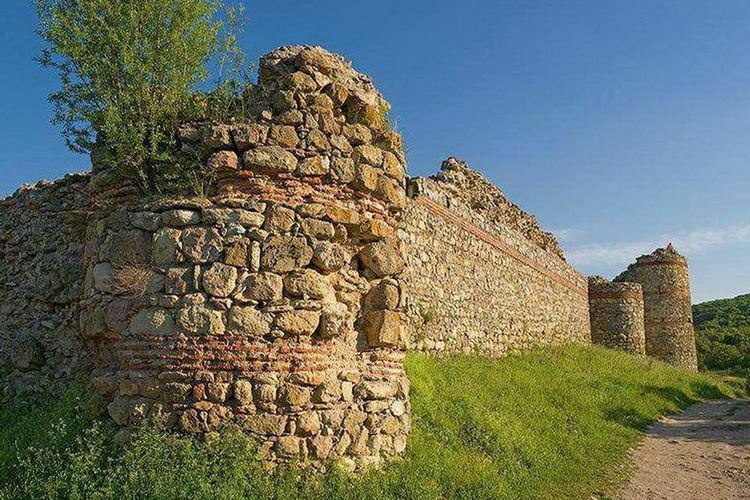 In the 9th century — during the First Bulgarian Empire — a fortress was built in Haskovo that soon was transformed into a town. The town was located at the centre of a sizable region between the Klokotnitsa, Harmanliyska, and Maritsa rivers. In medieval times it was known for the nearby Uzundzhovo fair, famous in all of Bulgaria. After the liberation from Ottoman rule in 1878, the Haskovo region became popular for high-quality tobacco production. However, presently there is no cigarette production in the region as the once big Tobacco company "Haskovo-BT" was closed in 2005. Currently, the biggest enterprises produce food, machinery, and textiles. The most notable cultural landmarks in Haskovo are the newly renovated Ivan Dimov drama theater, the Museum of History, and an art gallery. The annual Colourful Thrace Sings and Dances folk festival takes place in the nearby park Kenana. A 32-metre-high monument of the Mother of God and the Infant Jesus was erected on the Hill of Youth near Haskovo in 2003. The monument was inaugurated on the 8th of September on the occasion of the Nativity of Holy Virgin Mary, when the day of the town of Haskovo is celebrated. It was entered into the Guinness Book of Records as the highest monument to the Mother of God in the world. Haskovo has recently invested in renovating its town center, with a variety of new sculptures and fountains erected. Municipal landmarks include the Thracian Aleksandrovo tomb as well as Uzundzhovos Church of the Assumption, built originally as a mosque during Ottoman times. In 1395 the Eski cami (the Old Mosque) was built as one of the first in the Balkans. It is interesting that its minaret is slightly inclined.